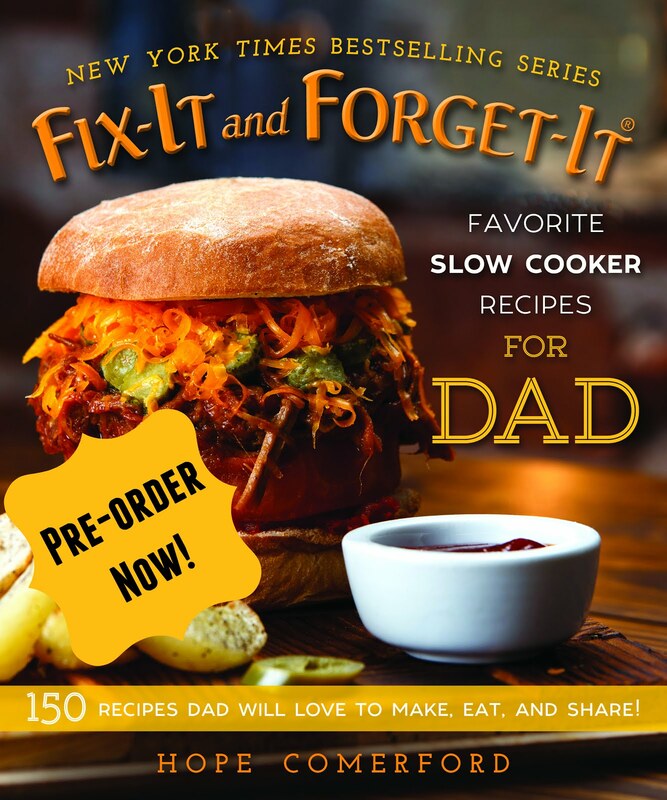 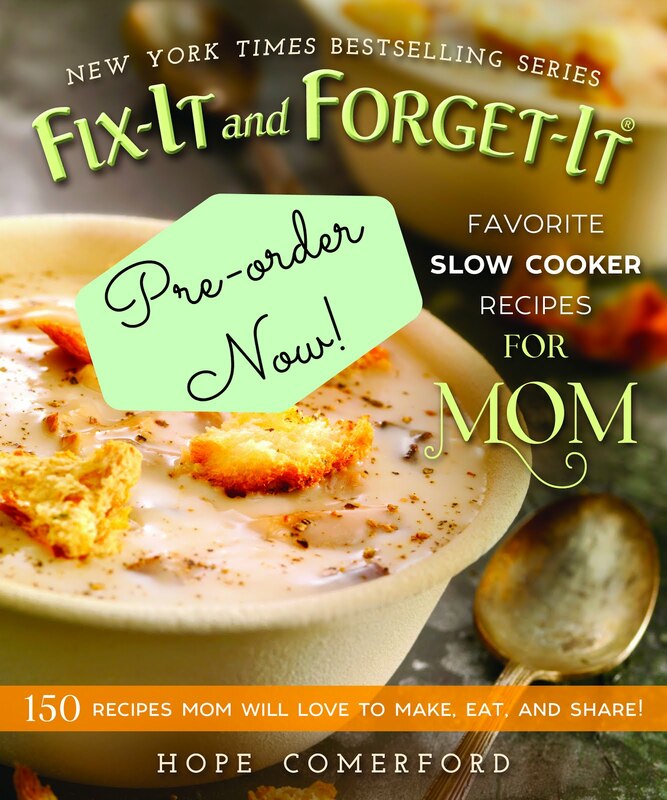 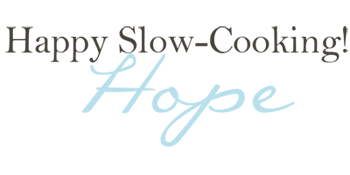 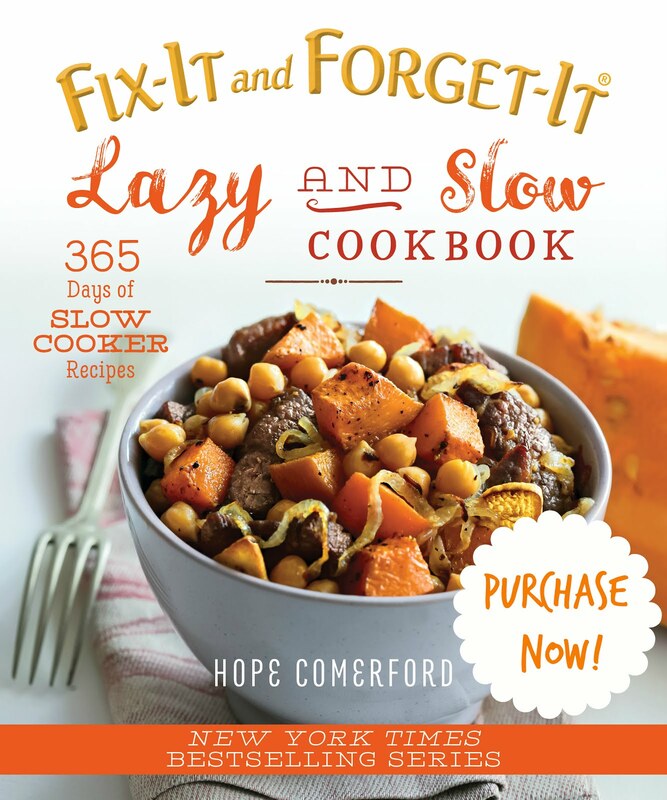 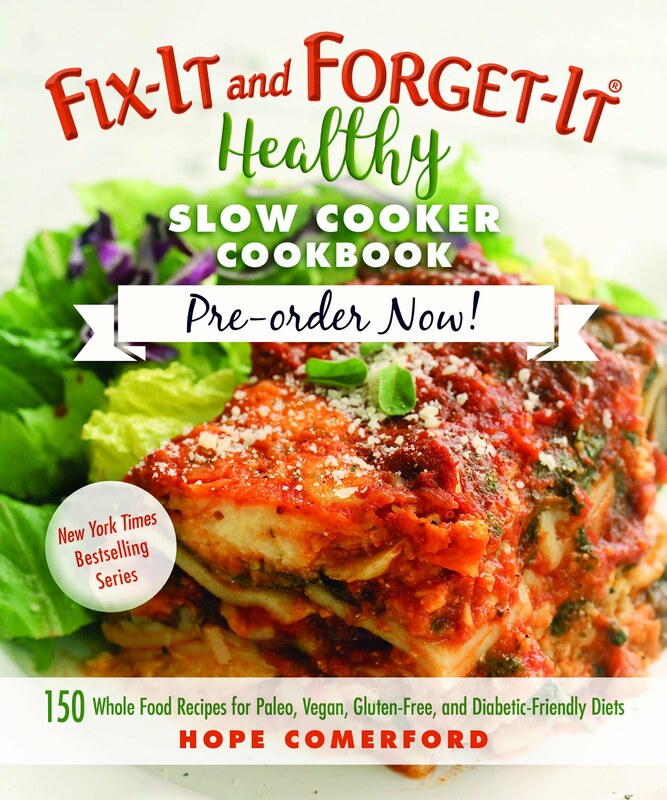 A Busy Mom's Slow Cooker Adventures: Book Signing November 14 at Bath City Bistro! 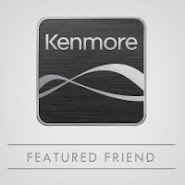 Book Signing November 14 at Bath City Bistro! 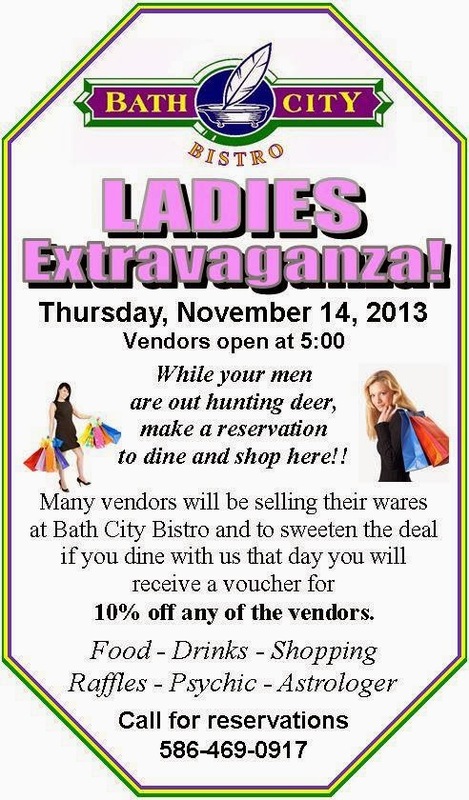 Get started on that Holiday Shopping early!!! 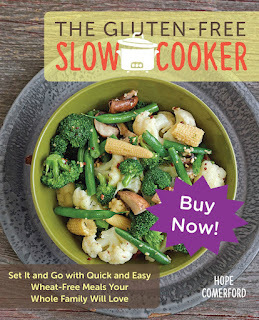 I will be selling my cookbook, "Slow Cooker Recipes $10 or Less And Gluten-Free" there for $20 and will be signing them!